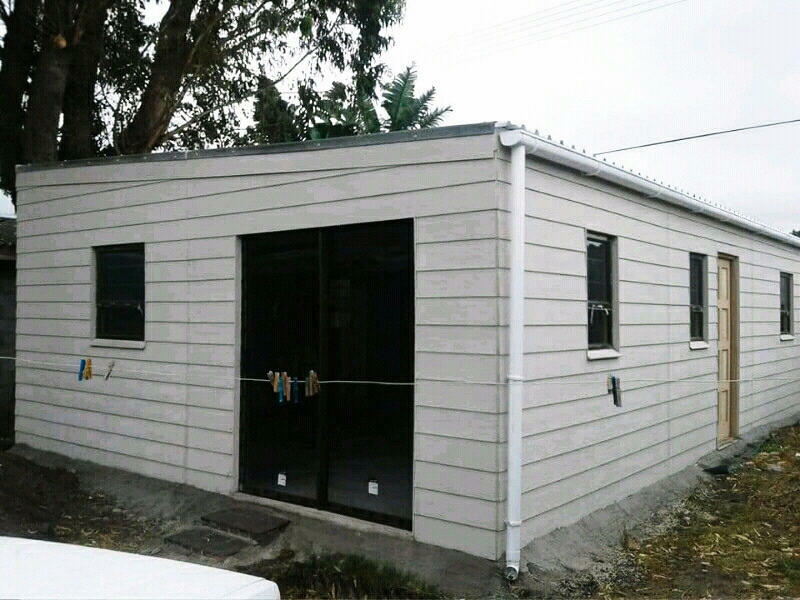 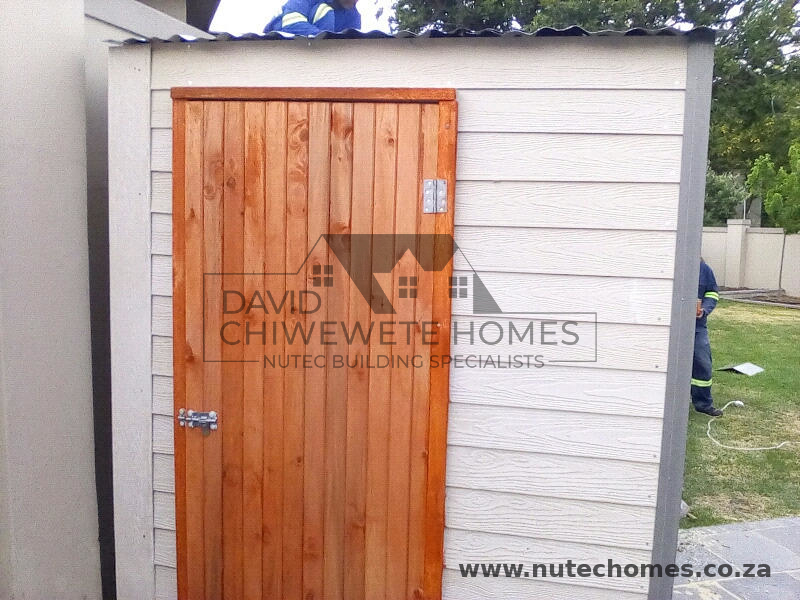 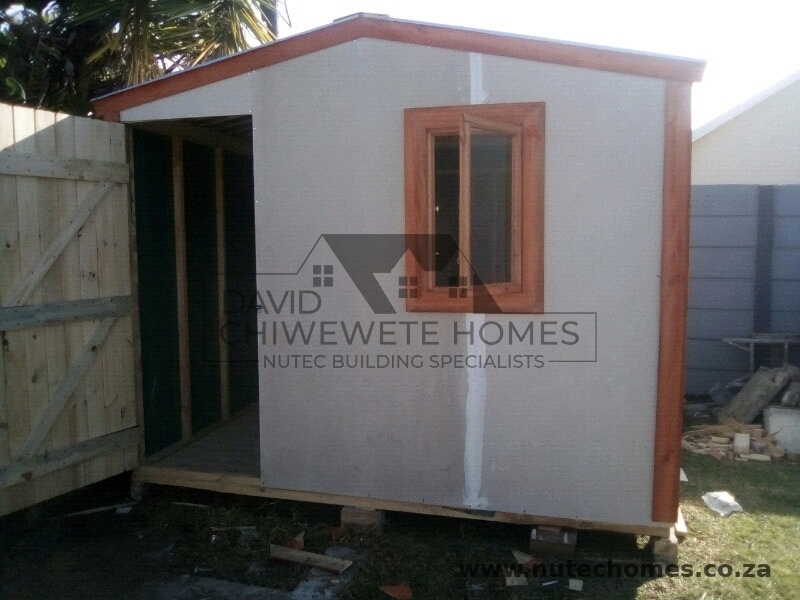 Nutec is a man-made cement fiber board, and has become the building material of choice for anything from a simple garden shed to a full size home. 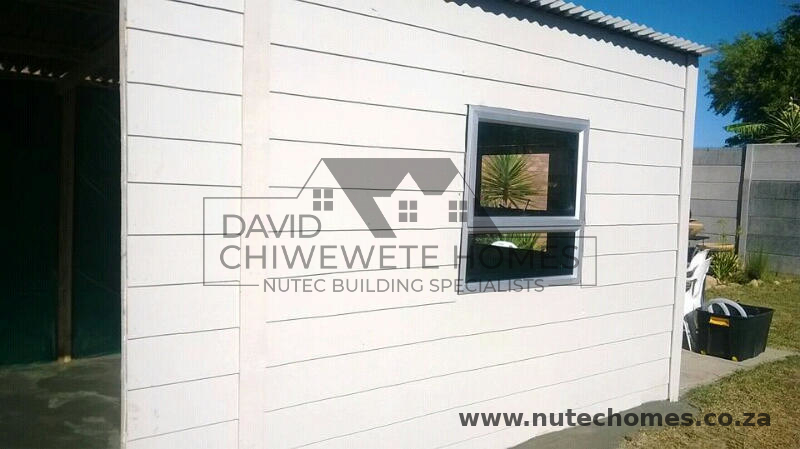 Nutec is a cladding product. 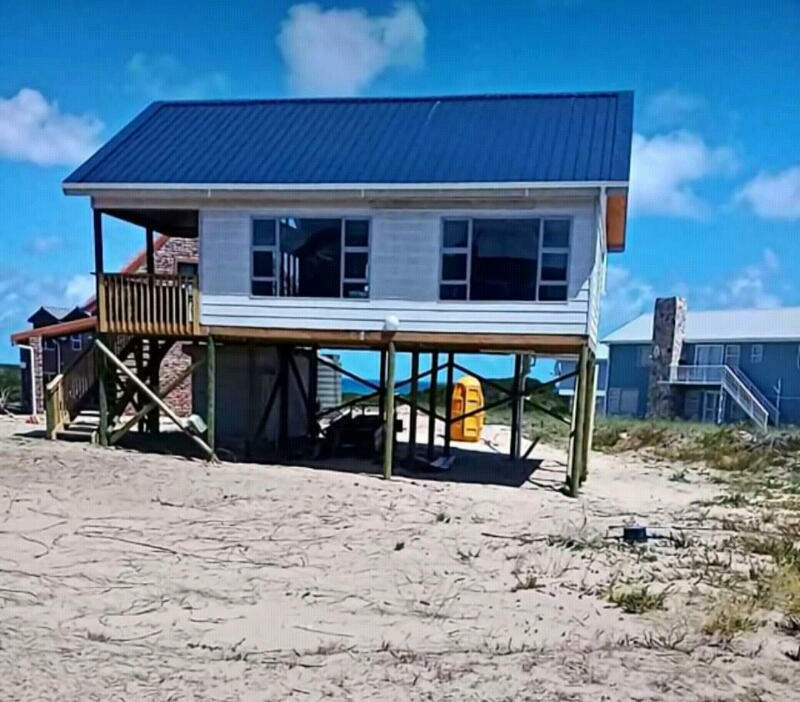 It can be applied to the exterior of any structure, and create a weather-tight, long-lasting, low maintenance building, quickly, efficiently, and economically. 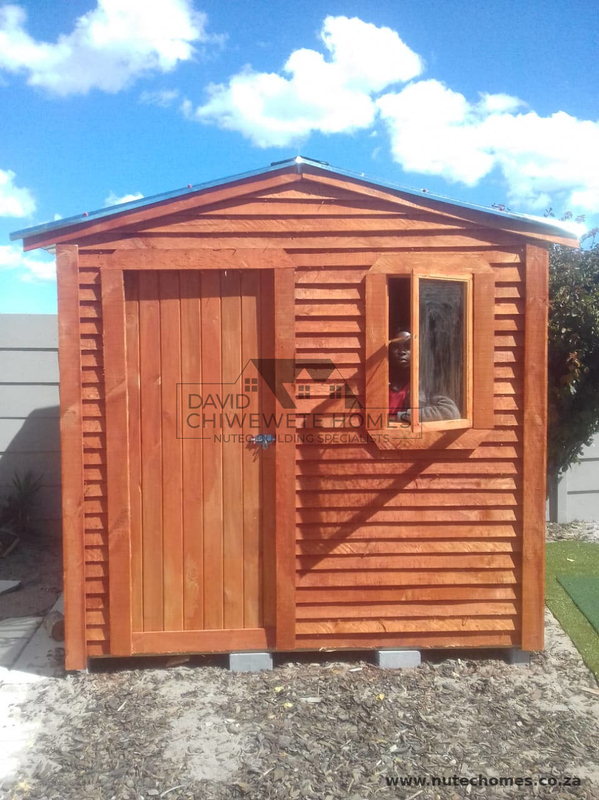 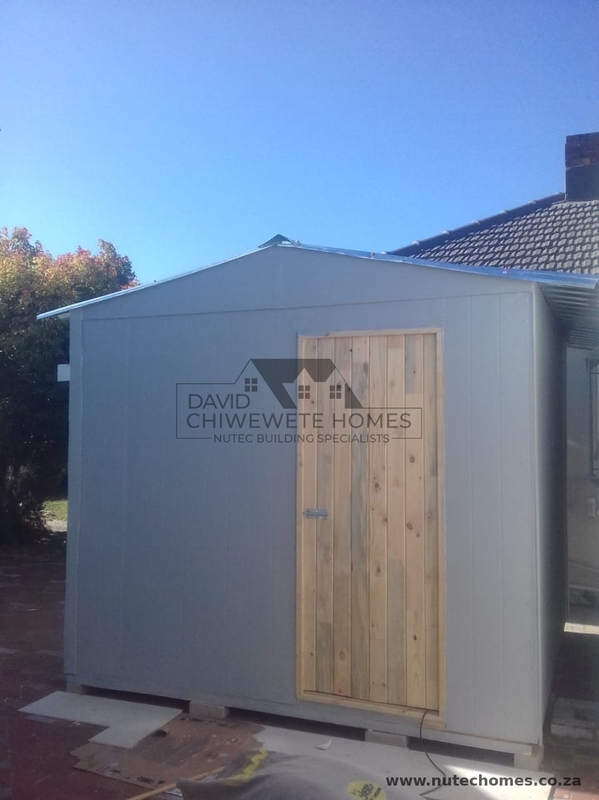 In the case of a Wendy house or shed it is applied to a treated timber frame, making a building that, with a small amount of maintenance, will last a life time. 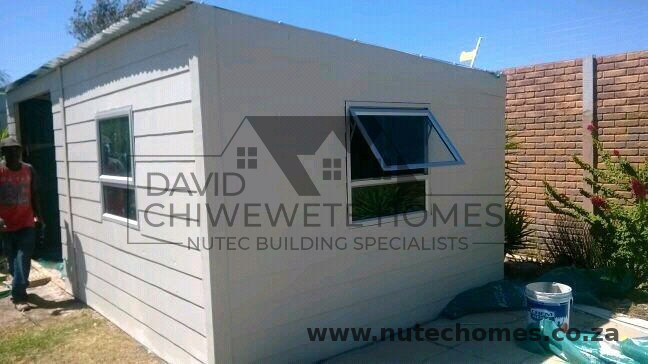 We also use Nutec for additions to existing structures- being incredibly lightweight compared with other materials that do a similar job, it is especially well suited to adding additional floors to houses. 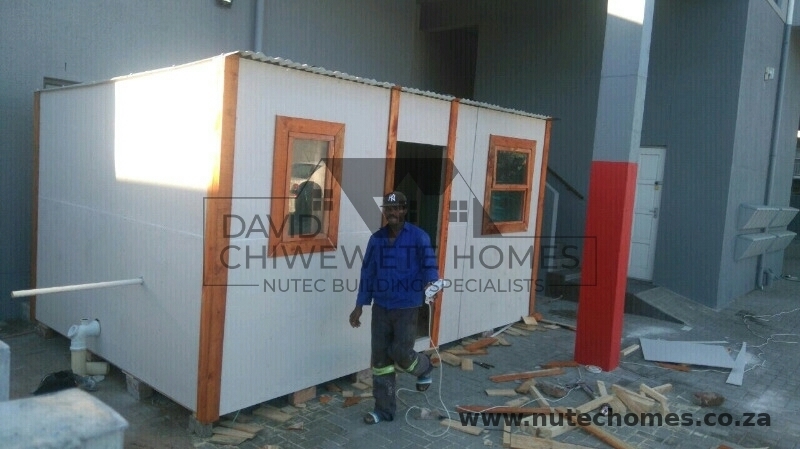 Our team of professional builders have a wealth of building with Nutec, and we can construct with either flat panel boards, or overlapping strips, creating a traditional shutterboard effect. 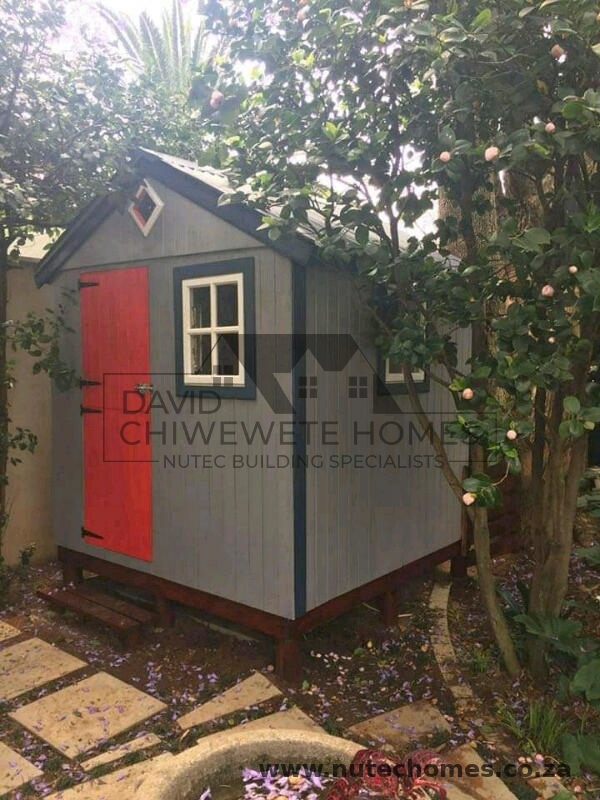 And our team of decorators can paint your Nutec structure to match any decor theme you have.Our experts are standing by to turn your plans into reality, on time, on budget, and complying to all codes and best practices. 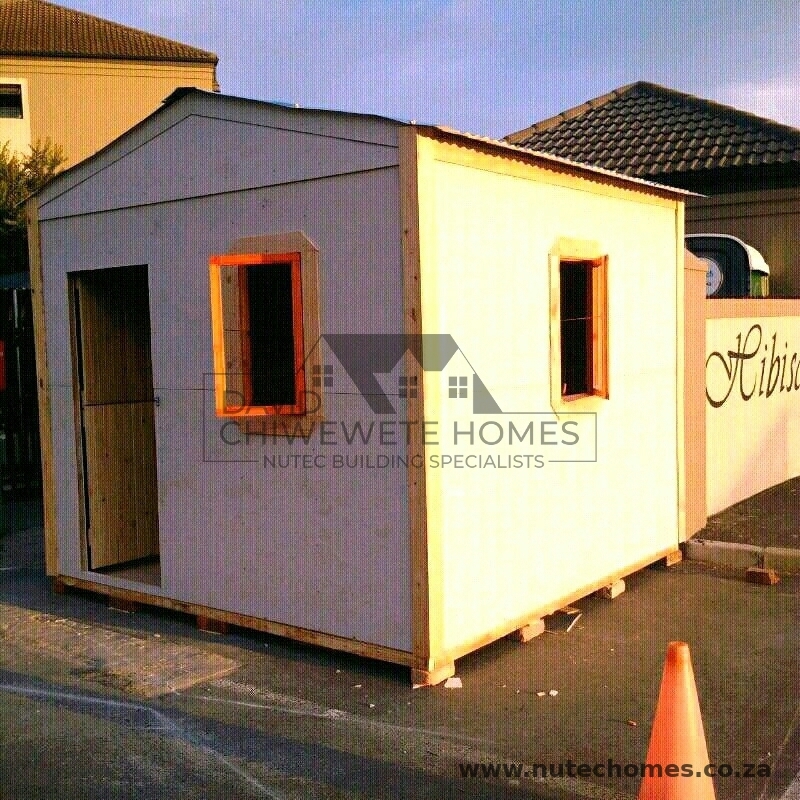 We are so confident in the quality of our work that we guarantee it!. 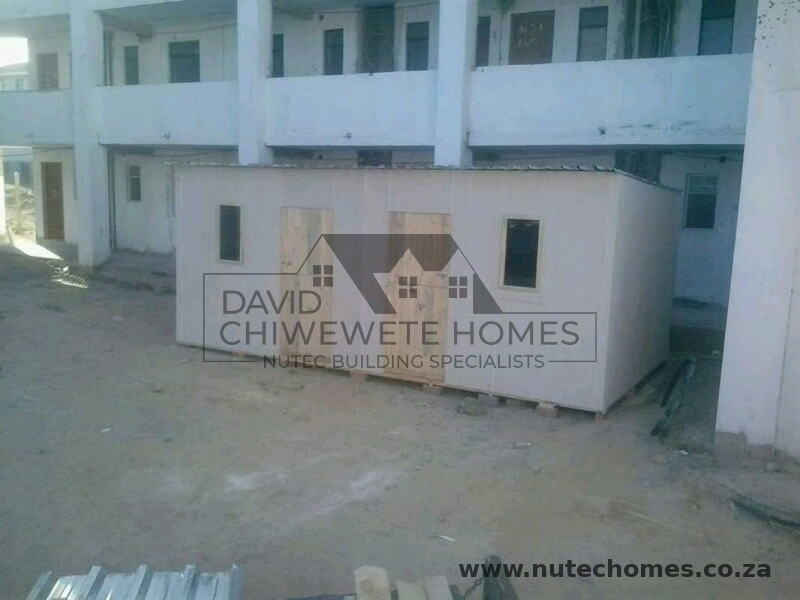 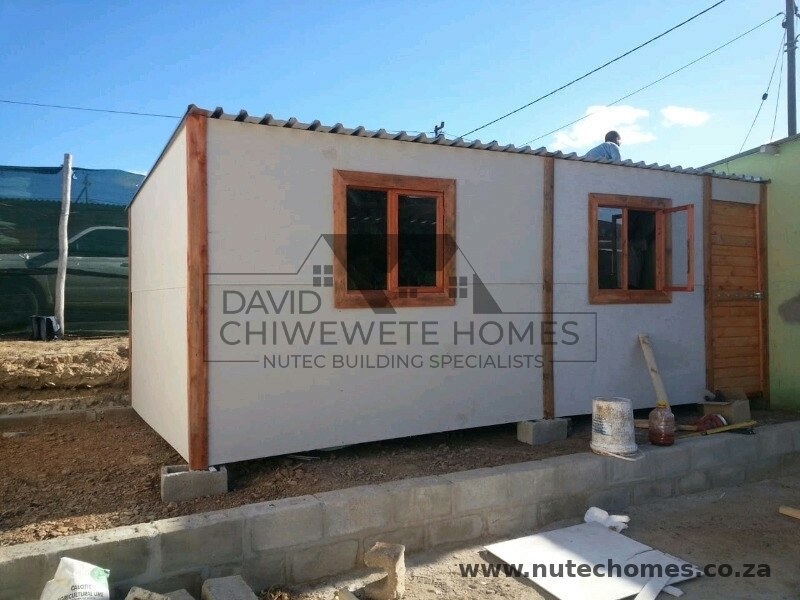 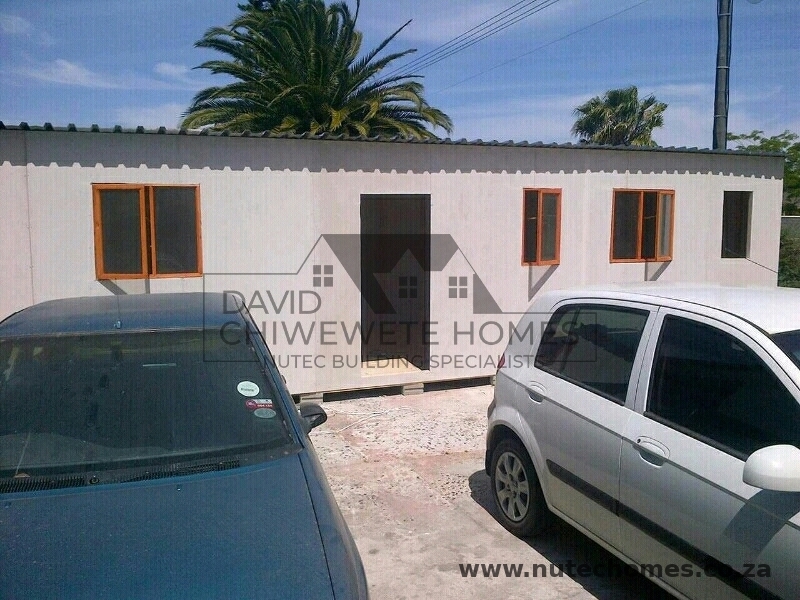 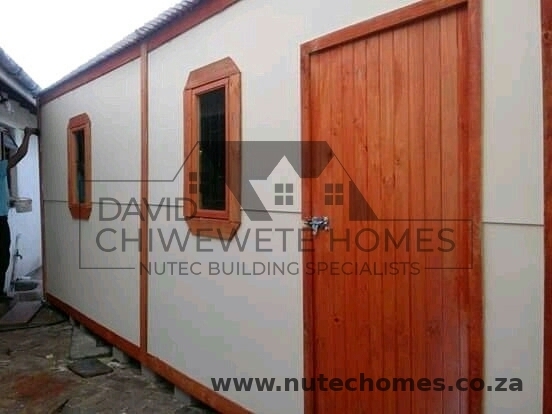 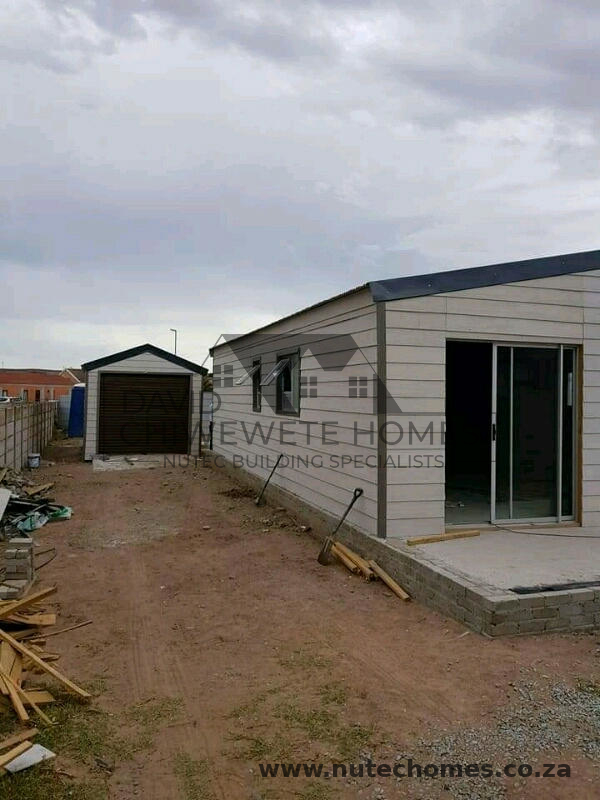 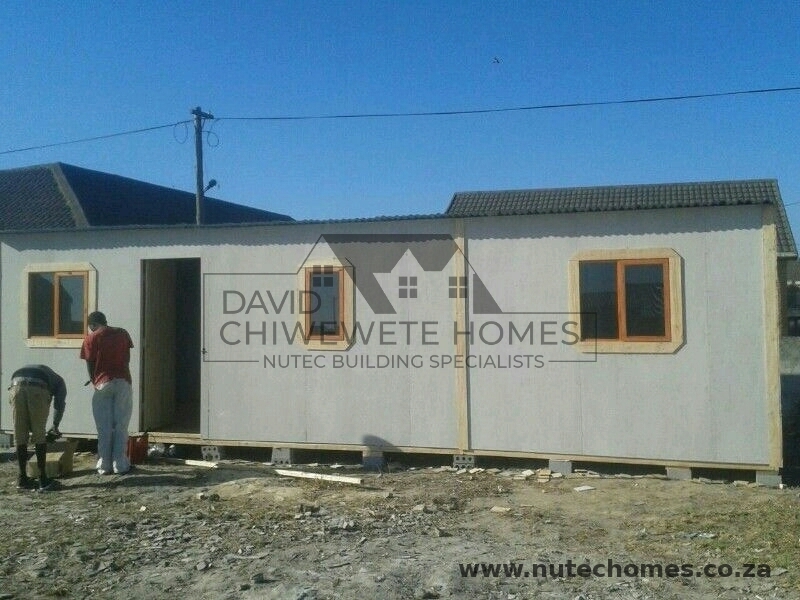 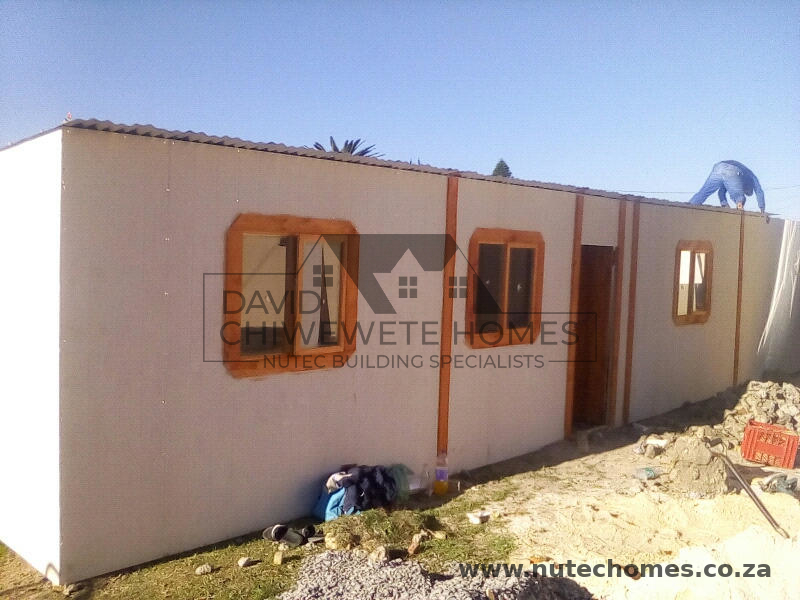 Here are a selection of some of the Nutec homes that we have built. 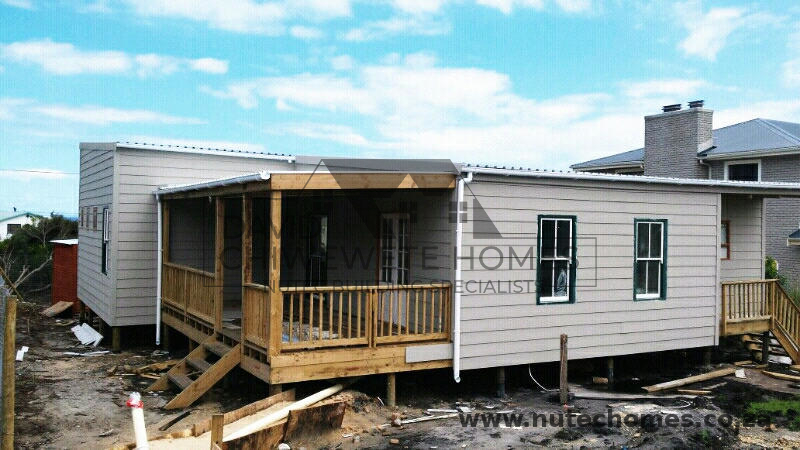 You can enlarge the images by clicking or pressing them.